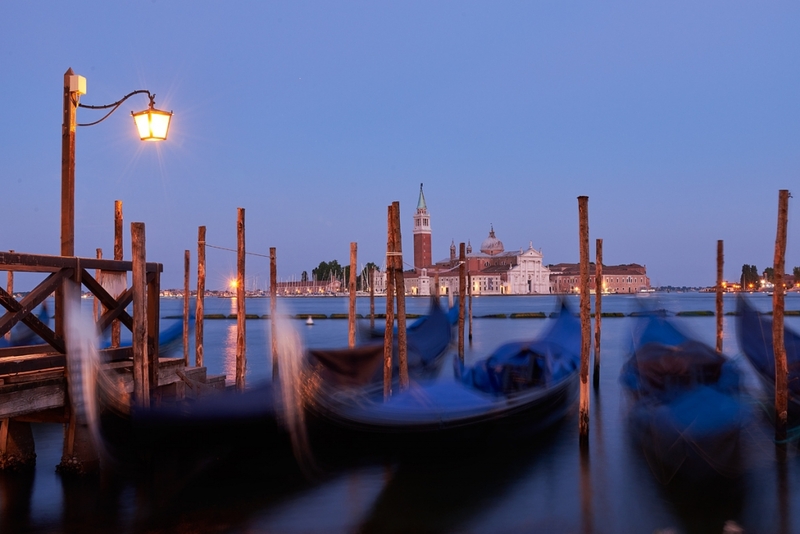 BMW continues support of international photography festival KYOTOGRAPHIE. Kyoto. Kyoto’s annual international photography festival KYOTOGRAPHIE is being held again this year from April 14 to May 13. 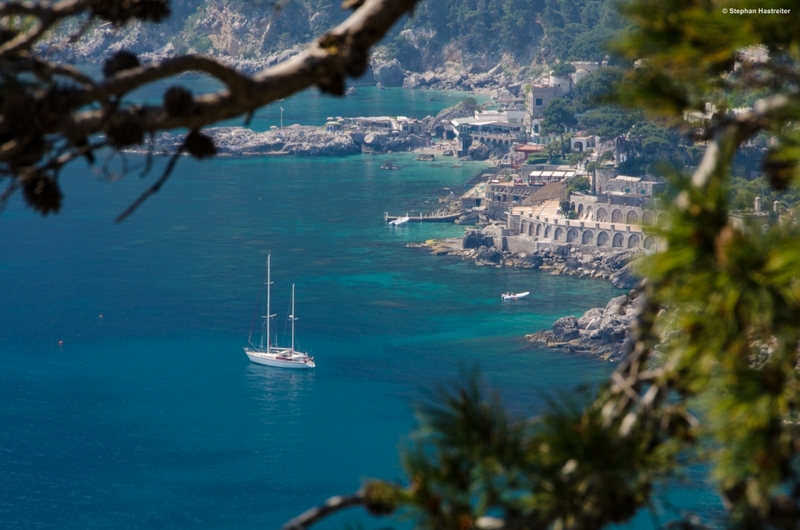 As the festival celebrates its sixth anniversary, BMW will come on board again as the main partner, providing free electric shuttle cars and bicycles to promote environmentally-responsible mobility during the event. Unlike most exhibitions, KYOTOGRAPHIE is held not in a single gallery or museum, but rather in various unusual venues around the city. 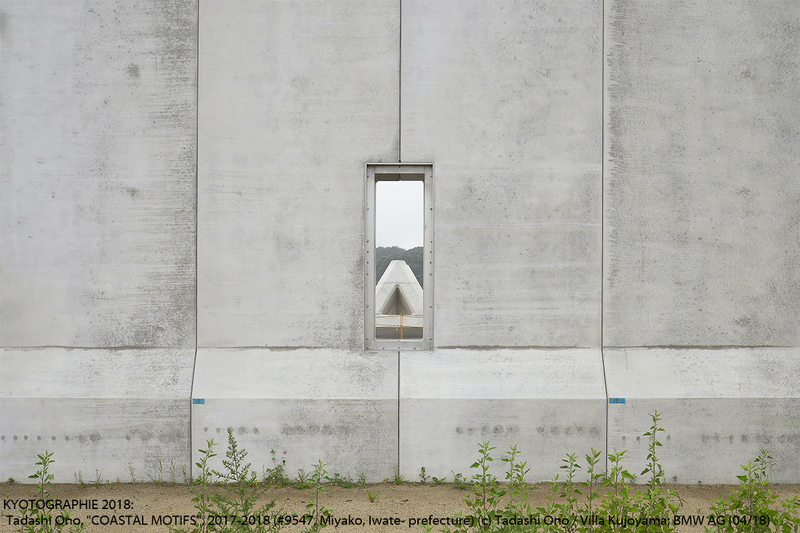 This concept encourages art-lovers to visit unique locations throughout Kyoto, some of them open to the public exclusively for this event. 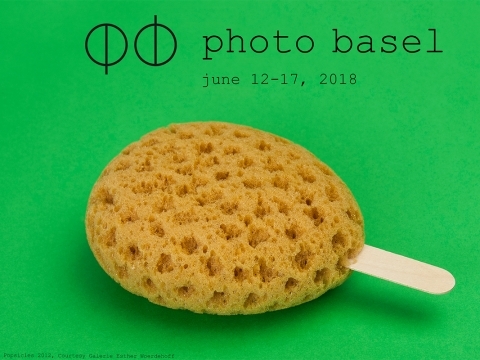 This year, the festival will encompass 15 different exhibitions in 15 fascinating sites, including the basement of an old newspaper printing plant, a former ice factory, a temple and even a wholesale market. 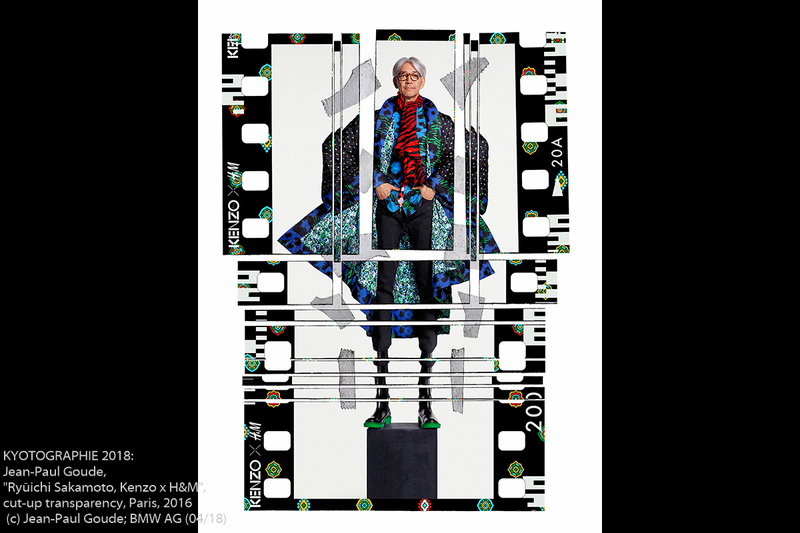 Together with CHANEL KK, BMW will present an exciting exhibition of the works of multi-talented image-maker Jean-Paul Goude, including a special dance performance. 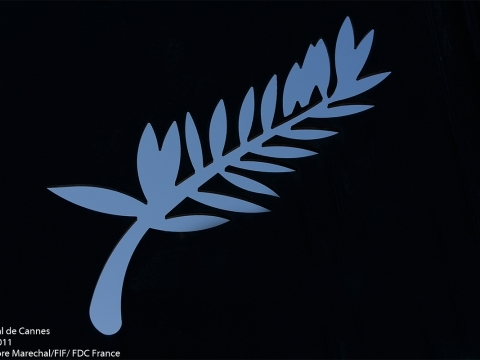 Famous for his work with international celebrities such as Grace Jones, Rihanna, Pharrell Williams and Drew Barrymore, the French artist is bringing his “So Far So Goude” installation to Japan for the first time. 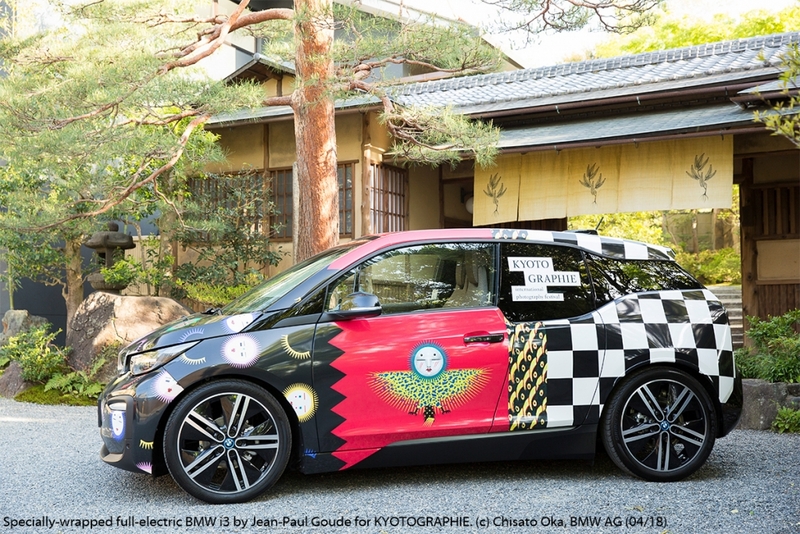 Goude designed a special wrapping for one of the free BMW i3 shuttles that will circulate during the festival. Another shuttle car, wrapped by up-and-coming Japanese artist Izumi Miyazaki, will also be on show. 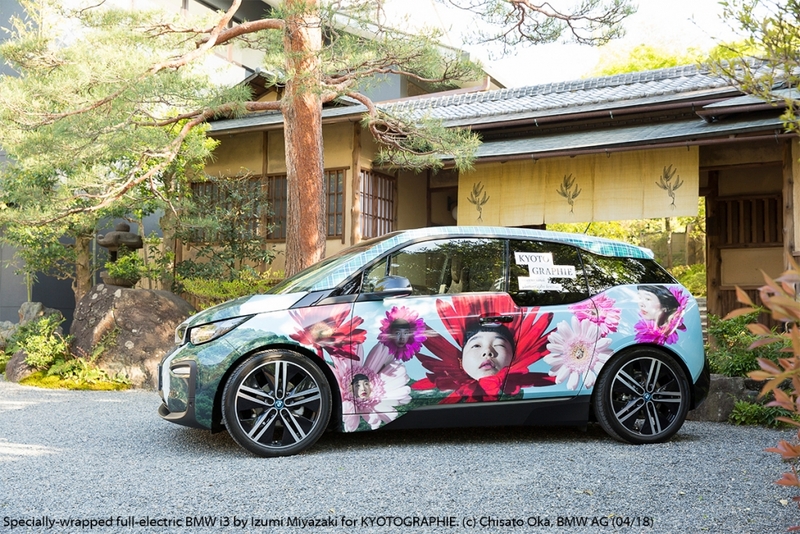 Chosen as the official car of the event, one BMW i3 will be loaned to the City of Kyoto, KYOTOGRAPHIE’s co-organizer. Kyoto City Mayor Daisaku Kadokawa will personally receive the BMW i3, a vehicle famous for its concept of sustainability and environmental responsibility – themes that resonate particularly well in the home of the Kyoto Protocol. 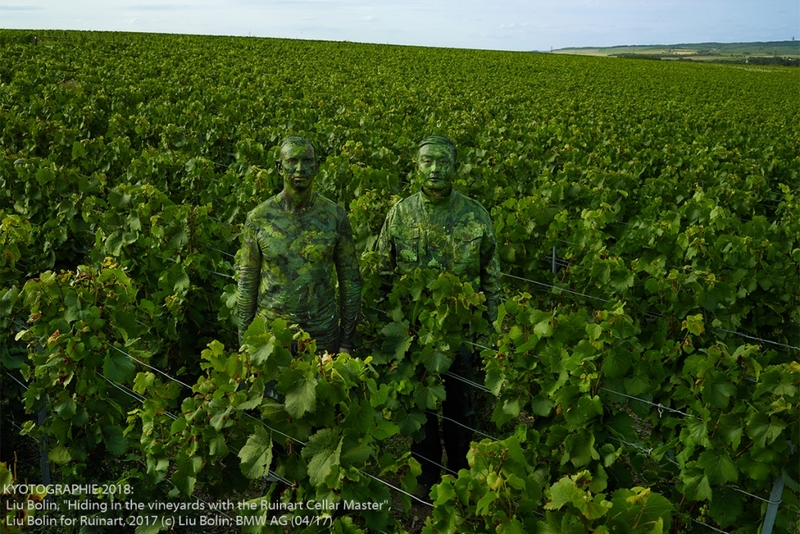 Aside from Jean-Paul Goude, the festival will also include exhibitions from internationally renowned artists such as China’s Liu Bolin, America’s Stephen Shames and Japan’s own Tadashi Ono. 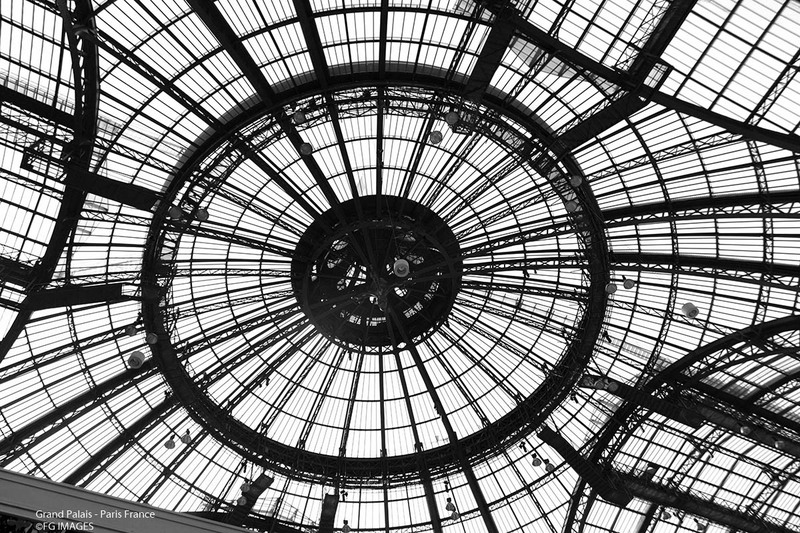 These artists and more are scheduled to visit their installations in person, offering visitors a rare chance to get a personal insight into the work of these creative geniuses. 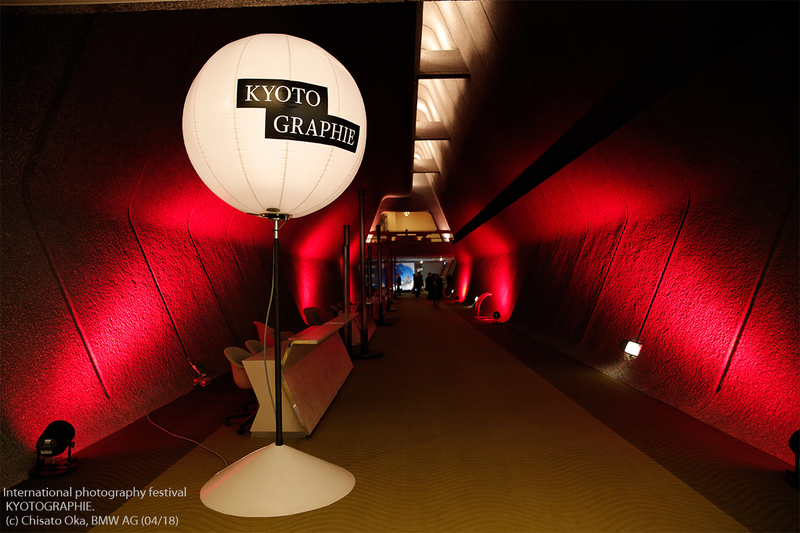 For more information, visit the official KYOTOGRAPHIE website.